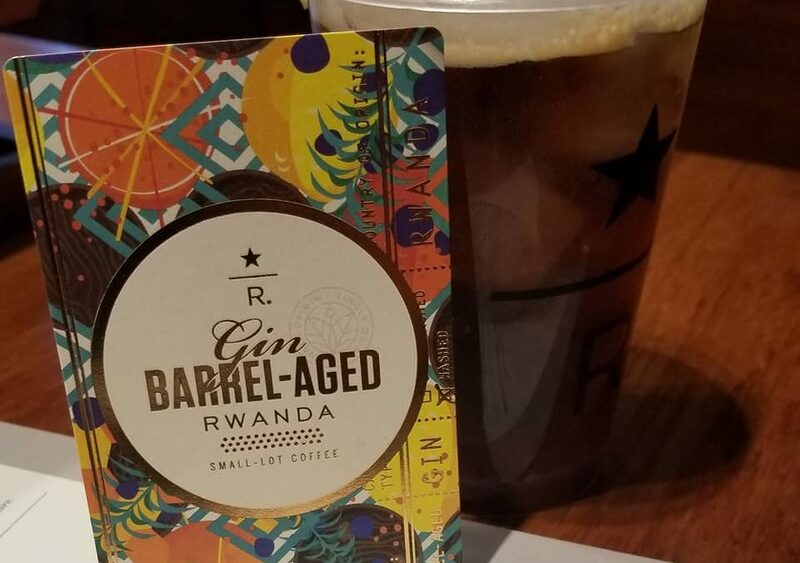 As of today, you can buy Gin Barrel-Aged Rwanda Cold Brew at the Starbucks Reserve Roastery in Seattle. If gin is your jam, go try this: it’s packed with a huge punch of gin flavor that dominates the coffee flavor. This launched today at the Roastery, and right now is only available as a beverage. 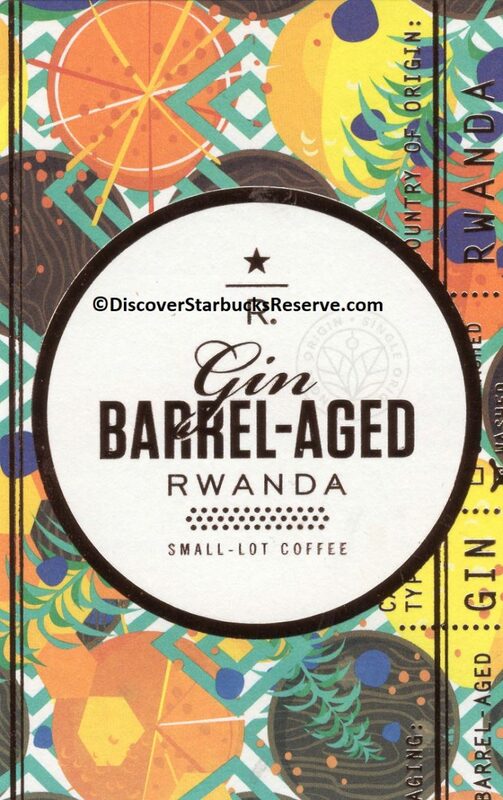 Whole bean Gin Barrel-Aged Rwanda is still forthcoming, as I understand it. The gin barrels come from Big Gin in Seattle. “Gin Barrel-Aged Rwanda Cold Brew, tonic and lime bitters. Garnished with fresh lime.” It’s $10 for a 10 ounce drink. 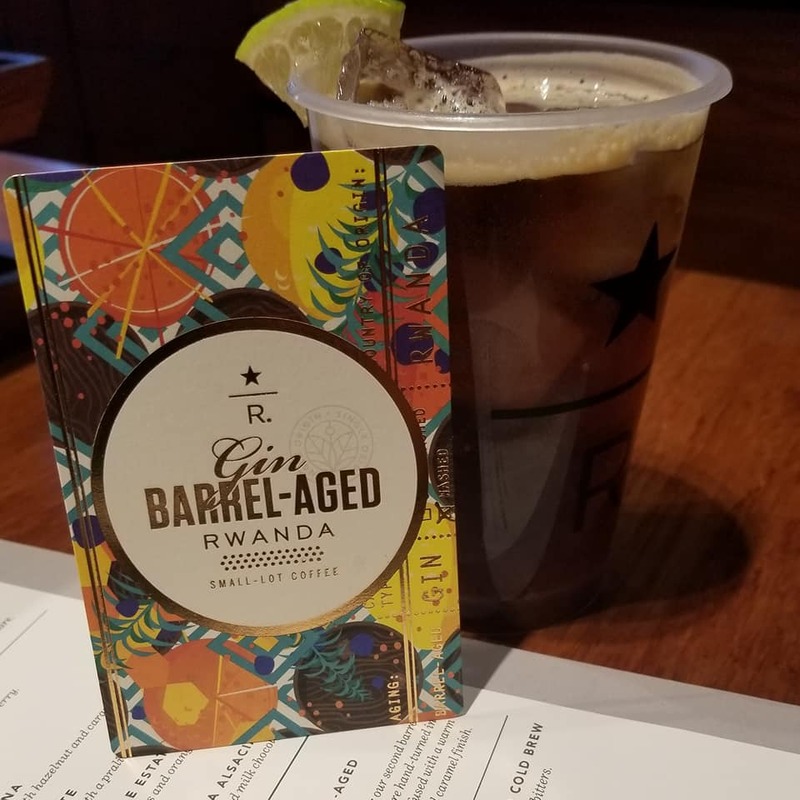 I asked around which Rwandan beans were being used for the new Gin Barrel-Aged cold brew, and got a very unofficial answer that it’s the Rwanda Abakundakawa. Gin isn’t really my thing, but this is a must-try experience! And I’m very interested in what other directions Starbucks can take this kind of innovation. What do you think? 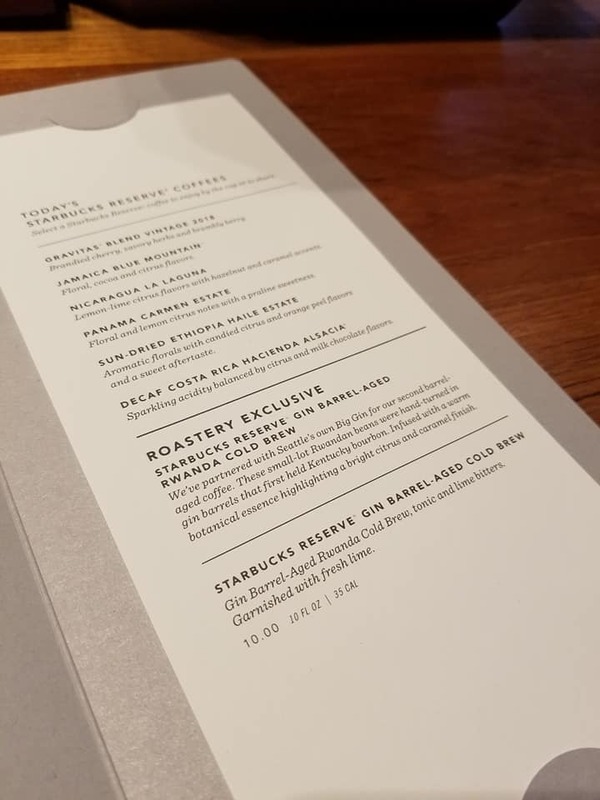 Starbucks launches Costa Rica Hacienda Alsacia coffee, merchandise & visitor's center. Violet Sky Chocolate in Indiana is playing with every barrel he can find flavoring chocolate, so I expect that will lead the way. After Bourbon and Gin, run through the Brandies, Wines, and normal alcohol barrels. Then start on the fun barrels like fancy blended liqueurs. Hopefully some of them catch on. The price won’t come down until some reliable product emerges. $32 for the Sulawesi was pretty steep for a bag. Inspirational for sure, but I think I’ve come up with an even better way to infuse a beverage with gin or bourbon flavor! No, they do not have it in the LA reserve store. This is a Seattle Roastery exclusive at this time.